Ningbo Clean Art Houseware Co., Ltd.
3. Factory directly sells with high quality and competitive price. 4.After sending,we will track the products for you once every two days,until you get the products. 6.We will reply you for your inquiry in 24 hours. Of course you can also put it in the living room to make the guests fit their own tastes and enjoy the fun of the brewing process. Q2: Where is your factory located9 How can I visit it9 A2: Our factory is located in Hangzhou City, Zhejiang Province, China. Q3: How can I get the sample9 What's the lead time9 A3: Samples could be sent within 1-2 week, the lead time is 4-5 weeks. Yuyao Keshi Plastic Product Co., Ltd.
We are a factory , just feel free to contact us about any products you are interested and will quote you a competitive price. 2. Q: May I get some sample9 A: Yes, to start our business relationship, we are willing to provide samples for you. 4. Q: Do the products have any scent or paint9 A: Please Rest assured that the products are safe, without any scent. Qingdao Yuan Qi-He Metals Co., Ltd.
3) Professional team for you to create professional products. 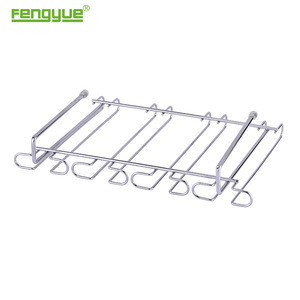 2) Metal storage rack for the kitchen, bathroom, office and so on. 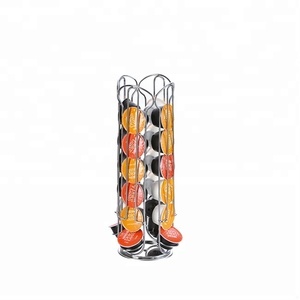 4) Attractive fruit basket & wine rack & cup holder & napkin holder . 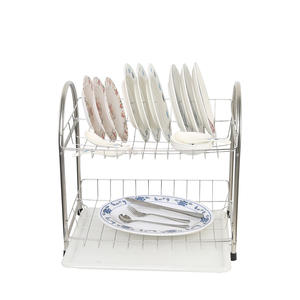 Guangzhou Friendship Housewares Commerce Co., Ltd.
3. Size could be changed depend on requirement of customer. Q: Can we use our own shipping agent9 A:of course you could. Q: Can you accept OEM service9 A: yes,OEM is acceptable, please send email to us for more detail. Q: What is your MOQ9 A: Normally MOQ is 800pcs, but we can accept lower quantity for your trial order. Q: Can I get samples9 A: Of course, it can be free if we have existing sample, and the delivery charge should be on your side. Q: What is your delivery time9 A: Standard lead time is 30 to 45 days after order is confirmed and down payment received. We own a factory and cooperates with many suppliers to broaden product range. You can browse our company website to know more about our products. 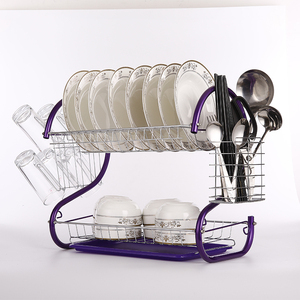 O ur main products are bathroom accessories and kitchen accessories. 2. Metal cup holder has different items, can be choose by customers. Q: What is the delivery time9 A: 30 days after receiving the deposit. Q: Can we use our own shipping agent9 A: Of course you could. Manufacture High Quality Metal Wire Kitchen Cabinet Cup Holder Products Details: Name Manufacture High Quality Metal Wire Kitchen Cabinet Cup Holder Model No. SMDB-4026B Material iron Size W14 x D28 x H6cm Finishing powder coating Color silver Packaging gift box MOQ 2000pcs Port Guangzhou / Shenzhen Lead time about 35 days Payment term TT , L/C Logo Can be done as your requirement Sample fee 60usd/pc, it will be refunded on bulk order freight collected but negotiable. 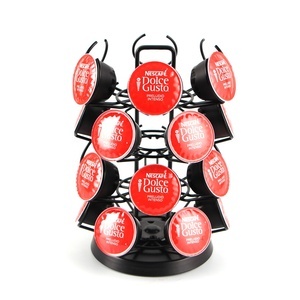 HS code 73239900 Supply Ability 50 000pcs per month Factory Image: Our Certification: We professionally manufacture wire products for 15 years , New Design 3 Tiers Iron Wire Egg Display Stand is our hot sale to visit our factory for sightseeing or business!!! 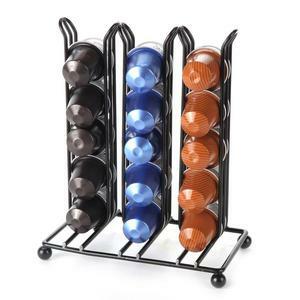 Alibaba.com offers 1,841 wire cup holder products. About 40% of these are storage holders & racks, 6% are pen holders, and 4% are cups & saucers. 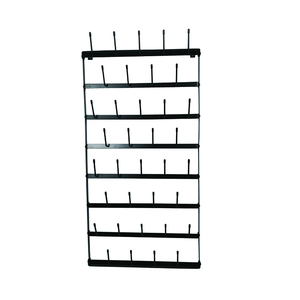 A wide variety of wire cup holder options are available to you, such as metal, plastic, and glass. 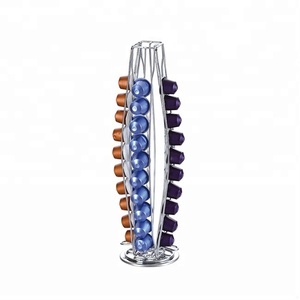 You can also choose from iron, stainless steel, and carbon steel. As well as from blue, white. 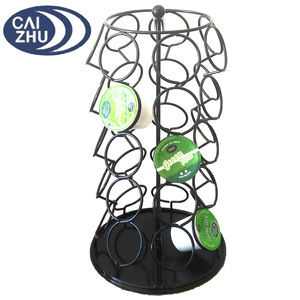 And whether wire cup holder is free samples, or paid samples. 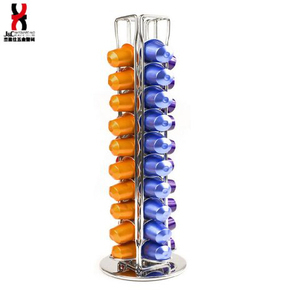 There are 1,867 wire cup holder suppliers, mainly located in Asia. The top supplying countries are China (Mainland), India, and Taiwan, which supply 93%, 4%, and 1% of wire cup holder respectively. 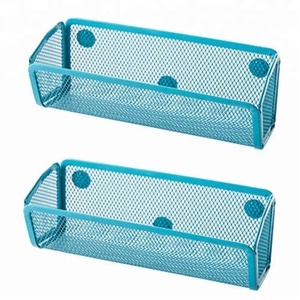 Wire cup holder products are most popular in North America, Western Europe, and Northern Europe. You can ensure product safety by selecting from certified suppliers, including 283 with ISO9001, 125 with Other, and 72 with BSCI certification.